Have you been outside to enjoy the fall weather? Where we live, it’s hot and humid all summer, so the cooler fall weather is a welcome change, and the rich colors of the turning leaves paint a masterpiece backdrop for some outdoor play. If I could decide, we’d bottle this weather up all year! 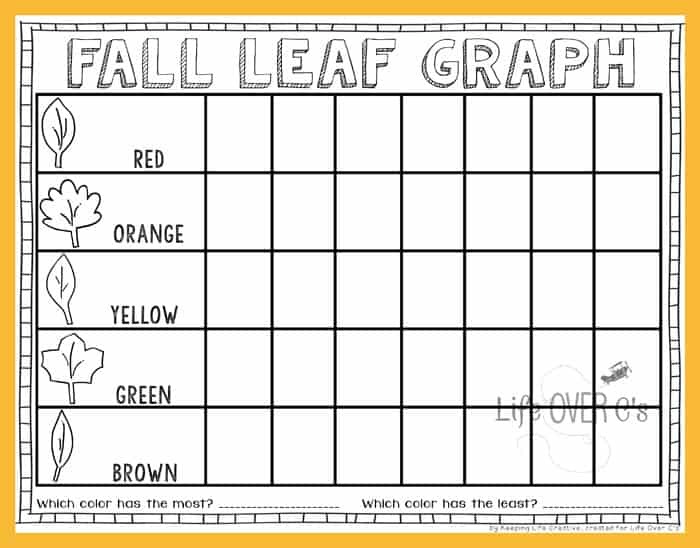 It’s the perfect time of year for fall leaf collection and a graphing activity! One the activities they suggested was to go out and collect colorful leaves. It’s one of my favorite things to do in the fall, but the practical side of me always wonders what to do with the leaves after that initial collection! 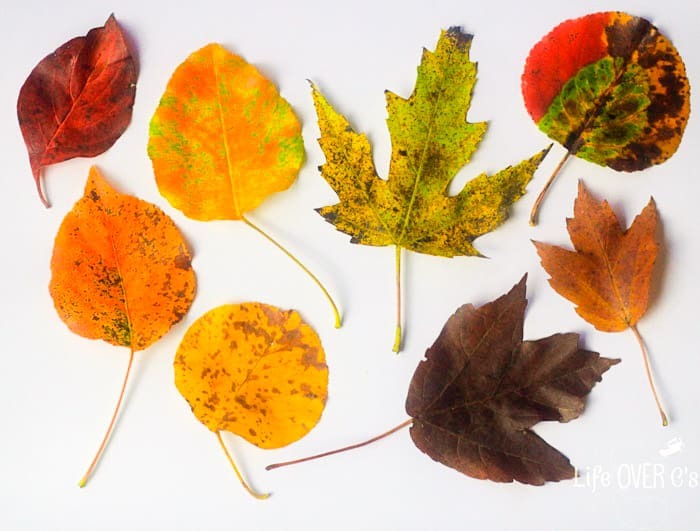 This graphing activity was a fun way to take a closer look at a our small sampling of fallen leaves, as well as sneak in some basic math skills before tossing back into the yard (and not feeling guilty about it!). 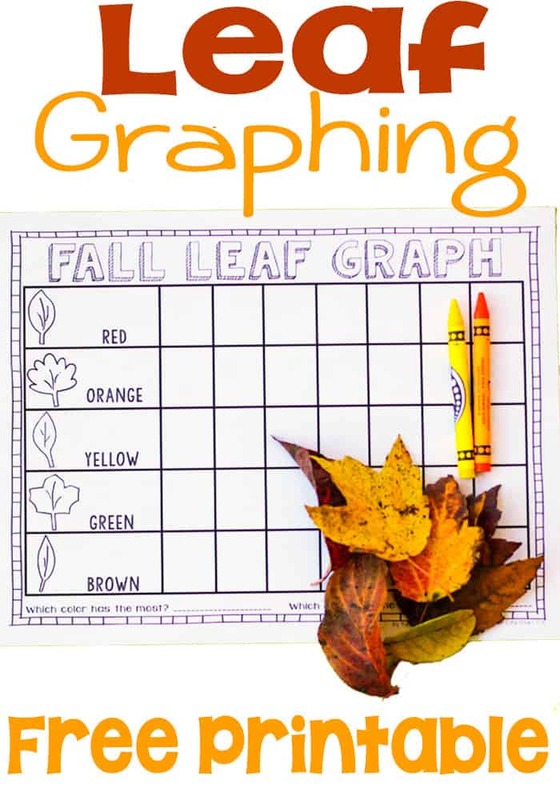 Download and print the Fall Leaf Graphing Printable found at the end of this post. 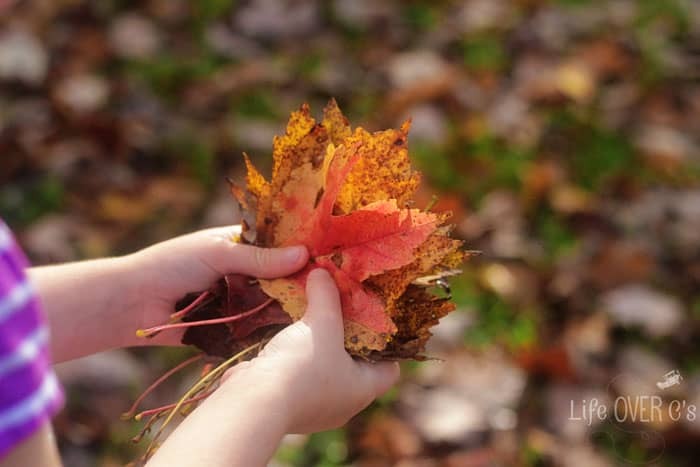 Take a walk, visit a nature trail, or go to your backyard and let the kids gather a large handful of their favorite leaves. 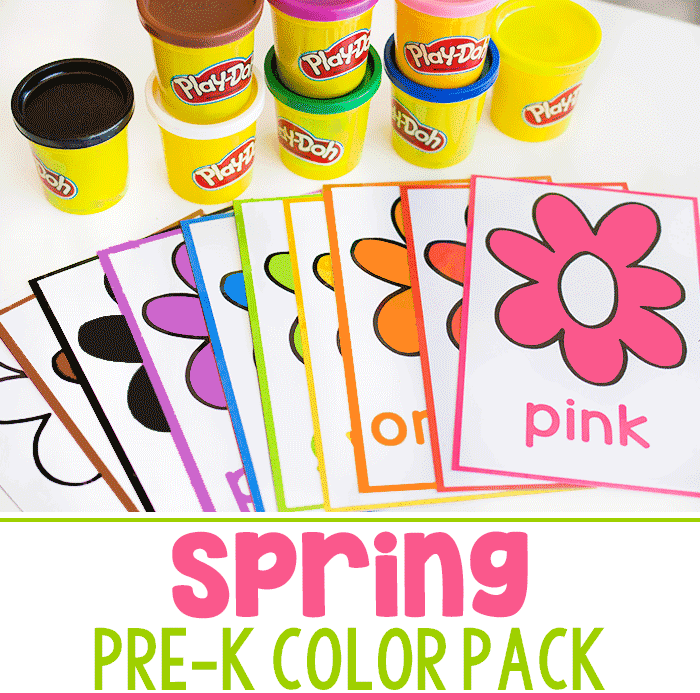 Once you’re back inside, have the kids sort the leaves by color. Out of my five kids, two are very literal/black-and-white thinkers and this part of the activity is difficult for them because the leaves can have so much variation in color. So I’ve found it helpful to spread out their leaf collections and take a minute with them to examine and discuss the variation in colors. 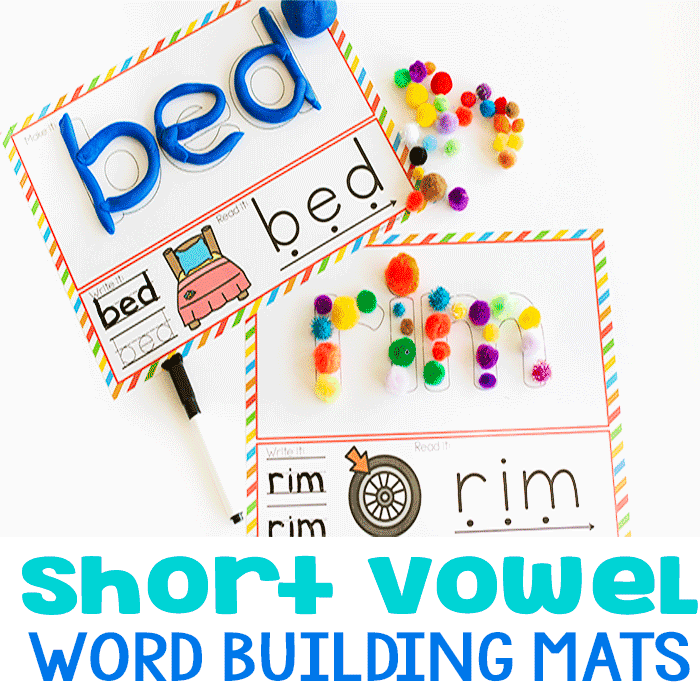 Having this short conversation before the sorting helps them realize the beauty in nature and that the sorted color piles don’t have to be exact. 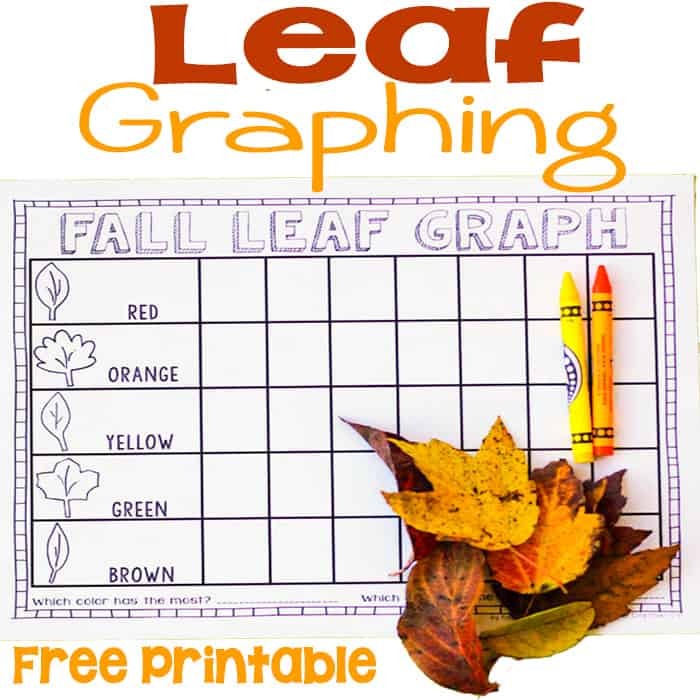 Download your free Fall Leaf Graphing Printable HERE. 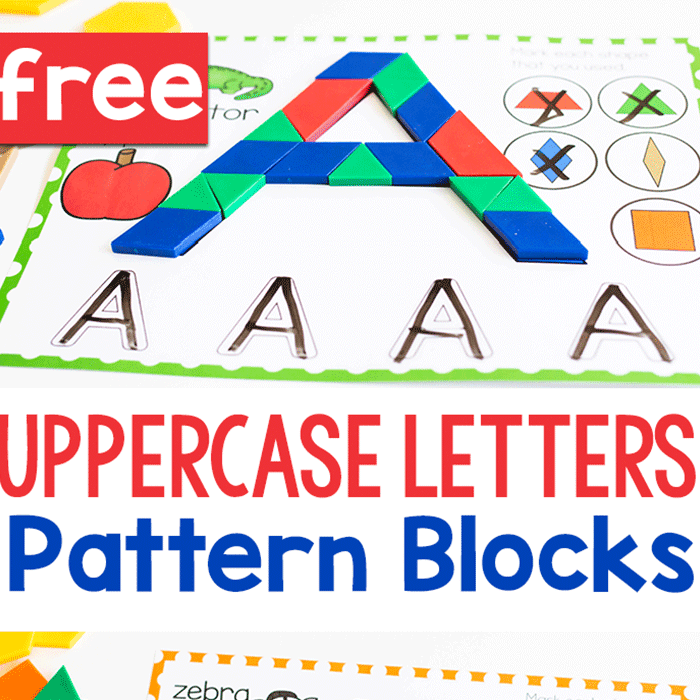 Here are some other fun graphing activities!